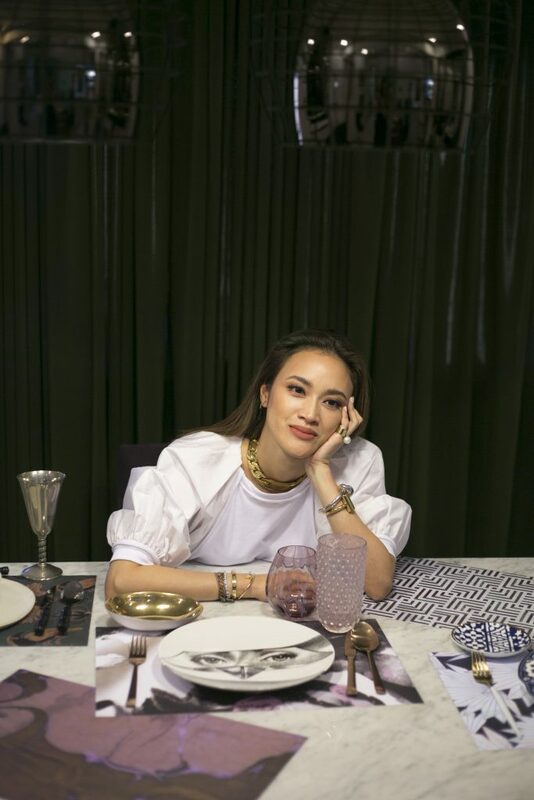 For any working mother with three boys, the idea of hosting people at home for a dinner or even just drinks can feel like an extra imposition on an already loaded plate, but Ria Francisco-Prieto has found her own solution. After years of creating a space that she enjoys living in, she already has a place that lends itself welcome to both planned and spontaneous gatherings, like late-night drinks after a busy day. 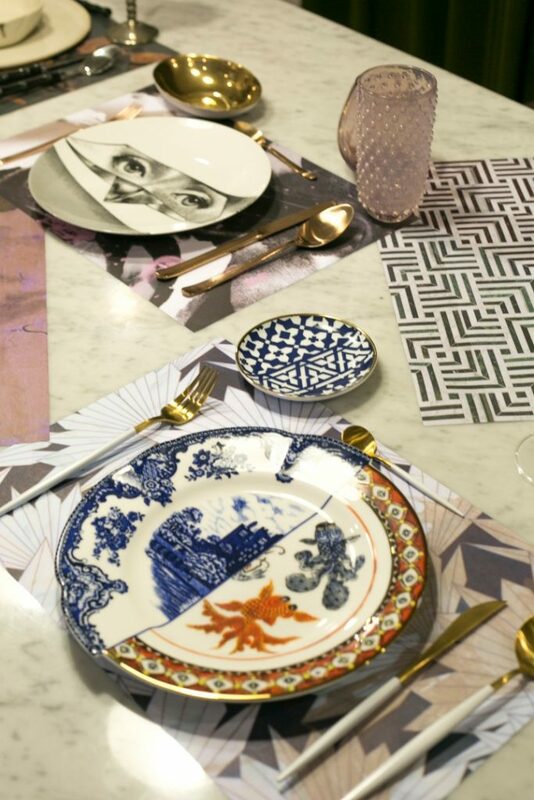 As for particular details—food, for example, and the dining tableau—she understands the importance of delegating. “Our helpers are super trained already,” she immediately admits when asked about the prep she does whenever she has people coming over. “When we’re hosting a dinner at home, which happens at least once a month, I show them a picture of the table setting that I want and say, ‘This is how it should be like.’ We also know which restaurants to order food from, because it’s just less stressful to not have everything cooked from scratch.” The Prieto household observes one rule when it comes to hosting, though: “There has to be at least one dish that’s cooked here at home. I can’t cook to save my life, but our cook Winda, who has been with my family since I was in high school, has certain recipes that she’s good at. The good foundation she mentioned is her bright home that can pass for an art gallery, what with all the artworks Prieto and her husband Paolo have collected through the years. Framed works from the likes of Malang and Jose Joya share display mileage with pieces from contemporary artists such as Nikki Luna and Jake Verzosa, and mid-sized installations are placed alongside functional furniture and gadgets, such as the wire sculptures that are placed beside an impressive sound system that includes two Sonus Faber speakers and a Clearaudio turntable. The cozy white L-couch and the boxes of records are further reminders that this is, indeed, a home. Prieto has begun branching out from recommending to creating products that people can buy. 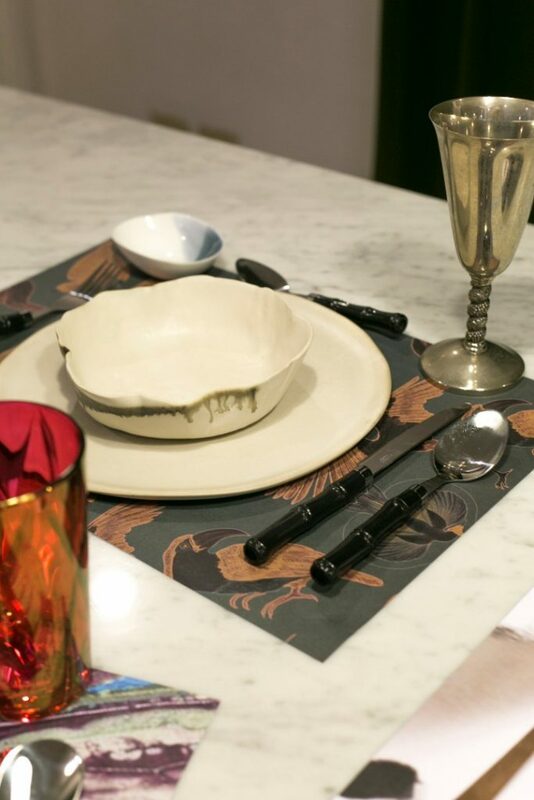 There are her paper placemats with their elegantly abstract prints, which she started selling last year, and which she says her helpers appreciate. “People can choose to reuse them if they want to, but really, compared to the amount of time, water, and soap they use to wash the usual placemats, mine can make things easier.” There’s the line of tastefully simple jewelry pieces that she has been working on. “What I like about them is that you can wear them without everything having to match each other,” she describes, showing off a cuff-like earring on one ear and one done in a leaf outline on the other, both in gold. Then there is the upcoming limited selection of caftans that Prieto is collaborating on with designer Gian Romano. All items will soon be available on her website. “I just want to present good stuff that can make life easier,” she says of the ongoing evolution of her brand.